At the gateway to the 1000 Islands and the UNESCO designated Rideau Canal, Kingston is a city rich in history, culture, critically acclaimed attractions and cuisine. This great app will give you the information you need when visiting Kingston. 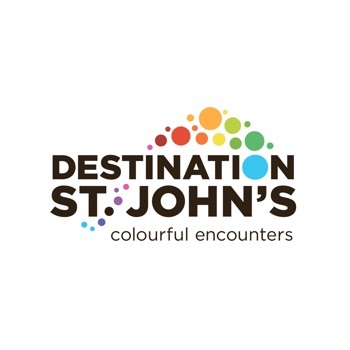 Find out more about our exciting year-round festivals and events, great accommodations from your favourite hotel brands to quaint 19th century inns and B&Bs, and incredible dining with many restaurants featuring regional foods and wine. Learn more about Canadaís First Capital at our over 23 museums, galleries and historic sites. Kingston is the perfect backdrop for your next adventure!